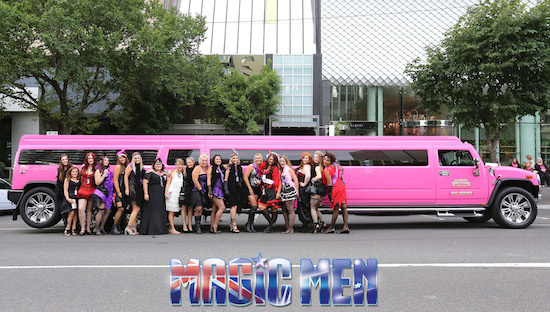 Experience first class service from door to door with our exclusive VIP limo package. Red carpet and champagne is just the beginning, enquire now for more info! ALL INCLUSIVE $85 per person (Minimum of 10 guests). 2 x bottles of “bubbly” during your limo ride. Free glass of “champagne on arrival.